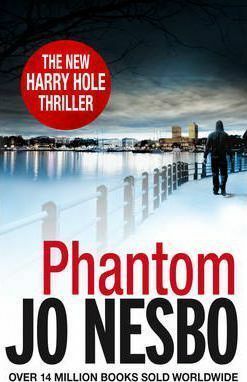 The police urgently need Harry Hole, a killer is stalking Oslo's streets. Police officers are being slain at the scenes of crimes they once investigated, but failed to solve. The murders are brutal, the media reaction hysterical. But this time, Harry can't help anyone. For years, detective Harry Hole has been at the centre of every major criminal investigation in Oslo. His dedication to his job and his brilliant insights have saved the lives of countless people. But now, with those he loves most facing terrible danger, Harry can't protect anyone. Least of all himself.